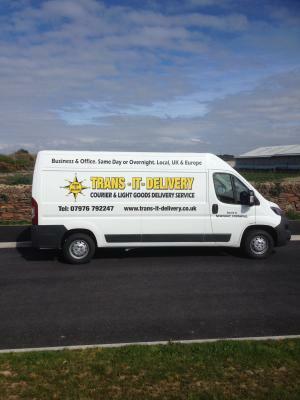 24/7 COURIER & DIRECT DELIVERY SERVICE. WE DO NOT USE HUBS WAREHOUSING FACILITIES OR THIRD PARTIES, WE COLLECT YOUR CONSIGNMENT AND DELIVER DIRECT TO YOUR CLIENT OR DELIVERY ADDRESS. OUR AIM IS TO SAVE YOUR BUSINESS, TIME MONEY AND WORRY.